Marc Courtois, Chairman of the GBC American Growth Fund, is pleased to announce the election of Caroline Miller as a new director of the fund. She joins Ian Aitken, Glen Roane, Lloyd Segal and Marc Courtois who were each re-elected during the Annual Meeting which took place yesterday in Montreal. “Caroline is well respected in the industry and brings a wealth of experience and a global perspective to the Board” said Marc Courtois. Caroline Miller is Senior Vice President, Managing Editor and Global Macro Strategist at BCA Research, a firm she joined in 2012. 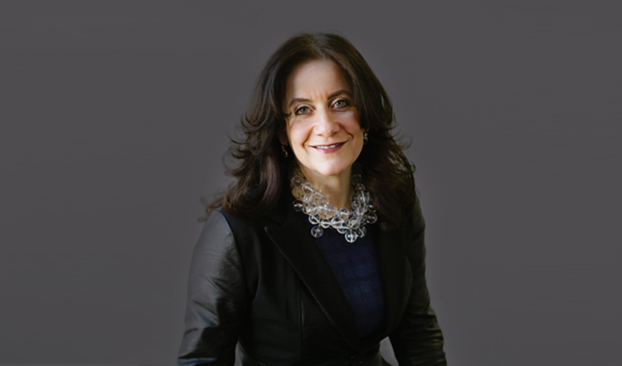 Prior to joining BCA Research, she spent 20 years managing institutional global fixed income. Ms. Miller holds the CFA designation, an MBA (Finance) from INSEAD, and a Bachelor of Arts (History) from Harvard University. The GBC American Growth Fund is a Canadian mutual fund that invests in smaller US companies judged to have above-average growth potential or to be undervalued. The fund was created in 1929 and has been managed by Pembroke Private Wealth Management since 1968. Unlike most mutual funds, the fund has a Board of Directors because it is a mutual fund corporation rather than a mutual fund trust.